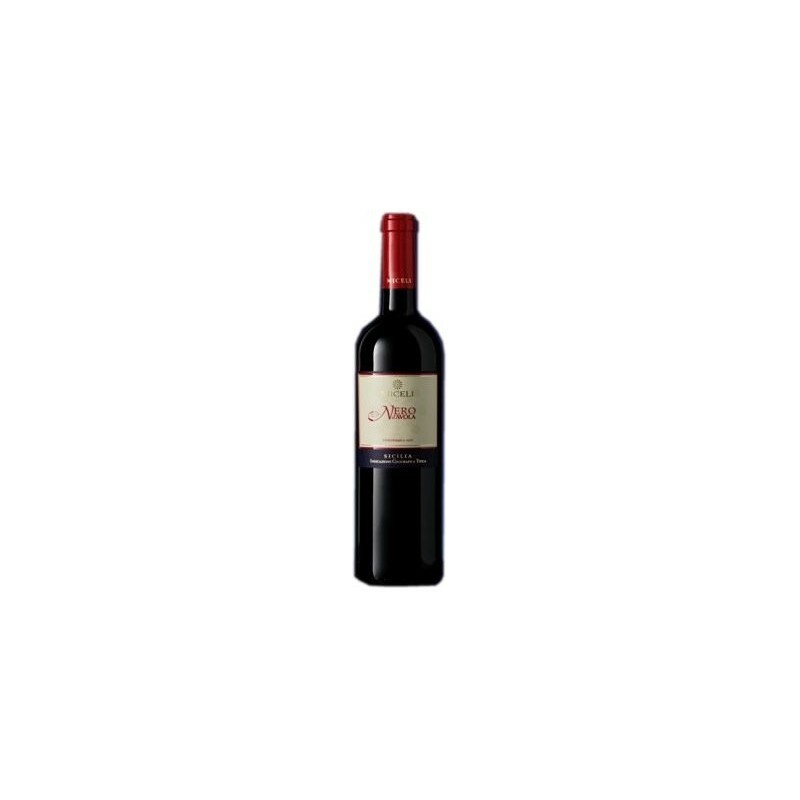 Description: This rich, red wine is from nero d'Avola grape, a variety native to Sicily; the grapes are grown in some of the island's best vineyards. 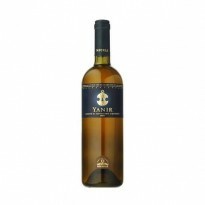 The wine was given an 8-days maceration on the skins, then matured in oak barrels for 12 months and in stainless steel tanks for a further 6. 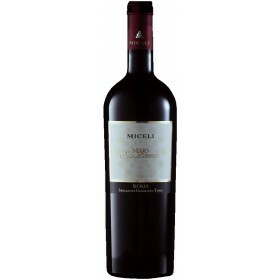 Miceli's Nero d'Avola displays a forward, lively character: a wine in every sense Sicilian. 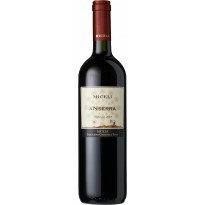 Vinification: Red-wine fermentation, temperature-controlled at 24°C., with cultured yeasts.